Georgia has long been a top travel destination in the U.S. because our glorious southern state has so many things to offer visitors. From its eventful history to its stunning natural features, Georgia seems to have it all. Here are a few reasons you should consider taking your next vacation to Georgia. 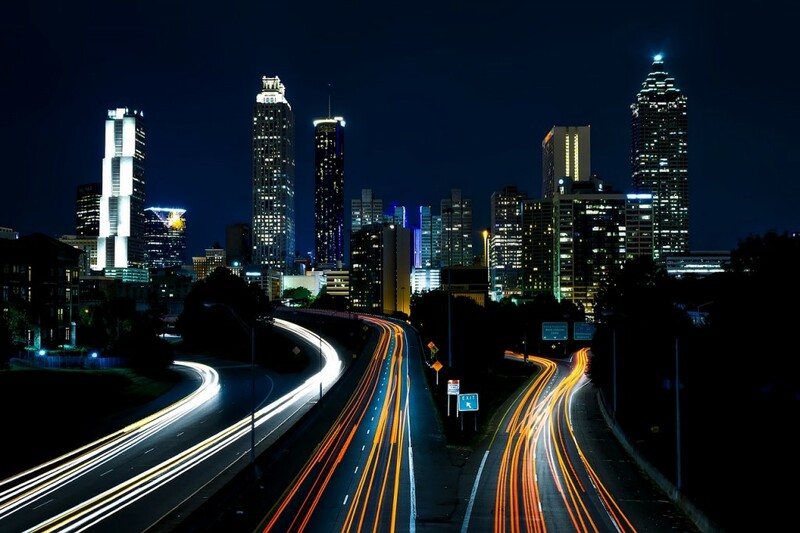 The booming city of Atlanta has tons of activities and attractions to keep you entertained for a stay of any length. The state boasts some of the best cities in the country that are known for their fun attractions and bustling nightlife. Atlanta serves as the state’s capital city and features points of interest like the Georgia Aquarium and Centennial Olympic Park. Local Atlanta moving company, Cheap Movers Atlanta, also recommends checking out the World of Coca-Cola or catching a Braves game at Turner Field. Northwest of Atlanta, the suburb of Marietta boasts quaint streets and a bustling Farmer’s Market every Saturday. Many residents move here to get away from the hustle and bustle of the big city, and visitors will enjoy the town’s many local boutiques and restaurants. For a slower pace, tourists flock to the coastal town of Savannah, which is known for its thriving art scene and delicious Southern cuisine. Or, if you’re looking for the ultimate college game day experience, pack your bags for the town of Athens, where the fierce Georgia bulldogs are known for their football dynasty. No matter what kind of urban experience you’re looking for, there’s bound to be a Georgian city to suit you. Romanticized in books like Gone with the Wind, Georgia is decidedly full of Southern charm and history. There are several places where you can still stumble through the relics of old plantations that gave birth to the state’s Southern Charm. 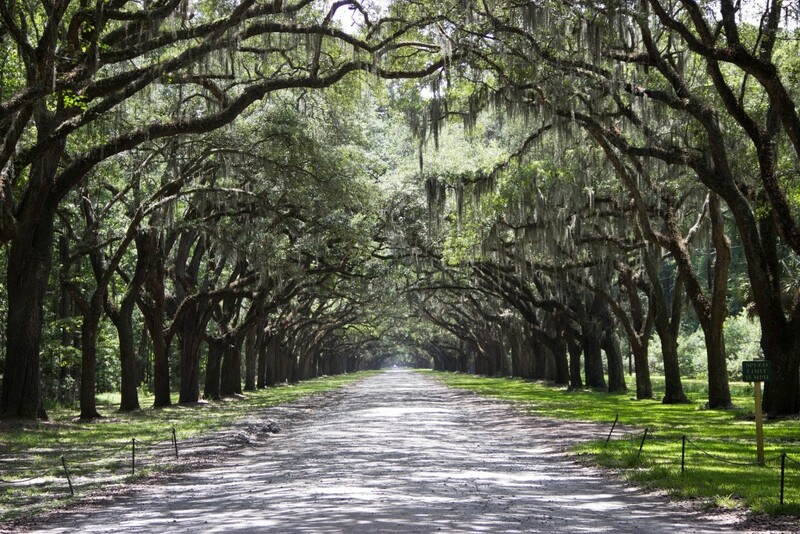 Pebble Hill, Callaway, and Stately Oaks plantations allow the public to catch a glimpse of what life was like back when Europeans first settled the area. Believe it or not, Georgia is also home to some spectacular islands that lie just off the coast. St. Simons, Jekyll Island and Sea Island make up the barrier islands known as the Golden Isles of Georgia. The stunning beaches, great vacation lodging facilities and art and cultural attractions found on these islands attract many visitors throughout the year. Many tourists are also drawn to this region due to its warm summers and refreshing sea breezes. Don’t forget that you can fly straight into Glynn County via one of our two airports for convenient access to our lovely islands. If you like spending time outdoors, you can visit some of Georgia’s magnificent state parks and immerse yourself in nature. Amicalola Falls State Park is home to a stunning waterfall and located less than two hours from Atlanta. You can also hike to the top of the peak found at Black Mountain State Park and enjoy panoramic views of the surrounding land. A boardwalk located at Magnolia Springs State Park will take you past natural springs and picnic shelters. 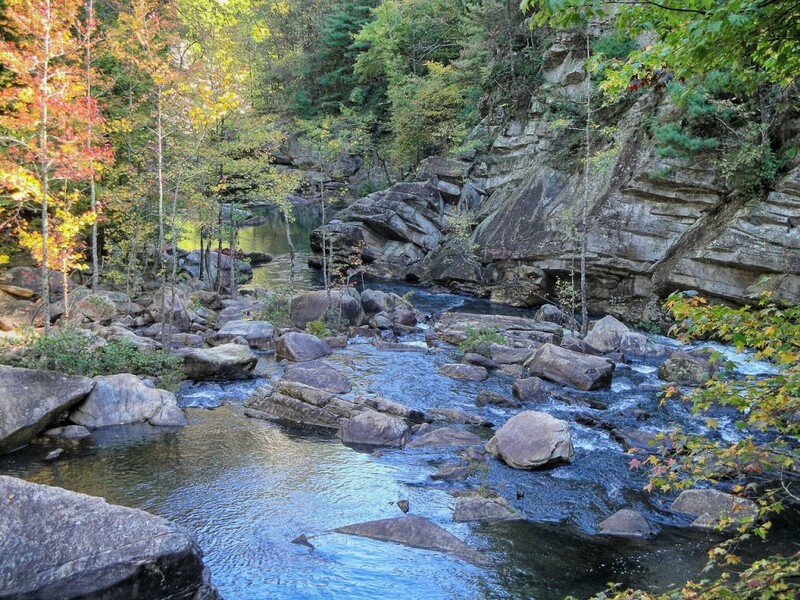 Georgia has several wonderful state parks, like Tallulah Gorge, which sits right next to the border with South Carolina. No matter what time of year you choose to visit Georgia, you will likely have no trouble finding an exciting festival to attend. The International Cherry Blossom Festival takes place every March in Macon and celebrates the blooming of the city’s Yoshino cherry trees. Some of the best jazz musicians perform free concerts during the Atlanta Jazz Festival in May. The city of Helen puts on a vibrant Oktoberfest celebration that lasts from the middle of September until late October. When you come to Georgia for a vacation, you will quickly see why this state has long been considered one of the leading travel destinations in the country. Spending time here will allow you to gain a deeper appreciation of art, history and natural beauty while enjoying all of the other wonderful things this state has to offer. We hope to see you soon! As of August 2016, the median home value in Glynn County is $176,000. Compare this with Palm Beach County, FL, another popular retirement spot, where the median home value is $235,100. Overall, the cost of living in Glynn County is lower than the national average, thanks in large part to the really affordable real estate. Live your beach retirement dream on Glynn County’s St. Simon’s Island. 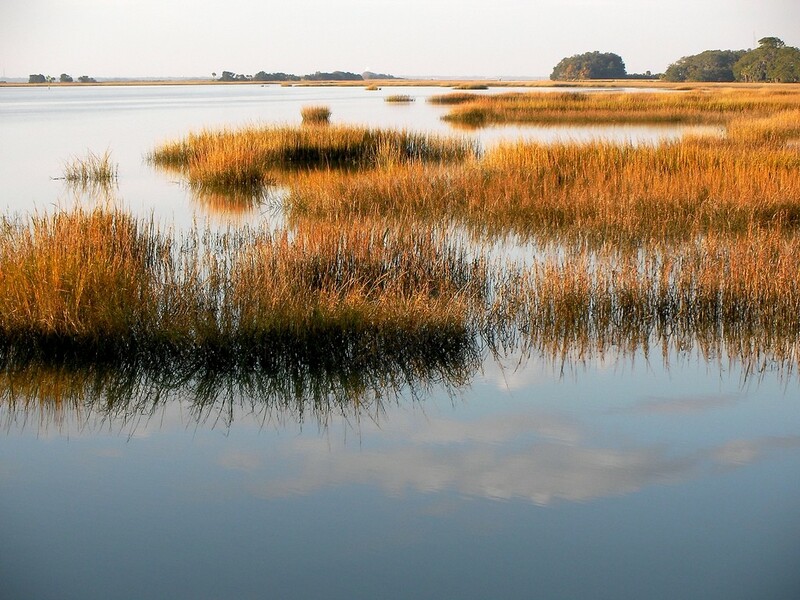 If you’re looking for reprieve from the noise and congestion of an urban metropolitan area, Glynn County is the ideal place to find peace and quiet. With just 80,000 residents, the County is large enough to have ample resources, but small enough to be a tight-knit community. Here you can leave behind the traffic and smog and spend your retirement in a tranquil setting among friendly neighbors. 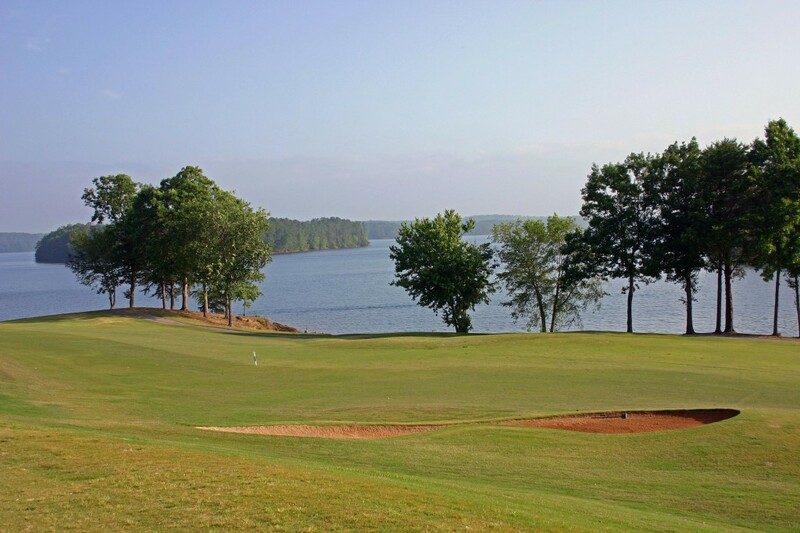 If your retirement dream is hitting the links every day, Glynn County is the perfect place to do so, with 234 holes of prime golf at some of the best golf courses in the country. With 234 holes of golf, Glynn County is a golfer’s paradise. Our proximity to the coast makes for a mild climate year-round, with an average temperature of 68 degrees. Even in the winter months, a freeze is rare, and temperatures tend to hover in 40s and 50s, so you’ll never have to shovel snow! In the summer, you can expect balmy conditions, though temperatures rarely climb out of the 80s. 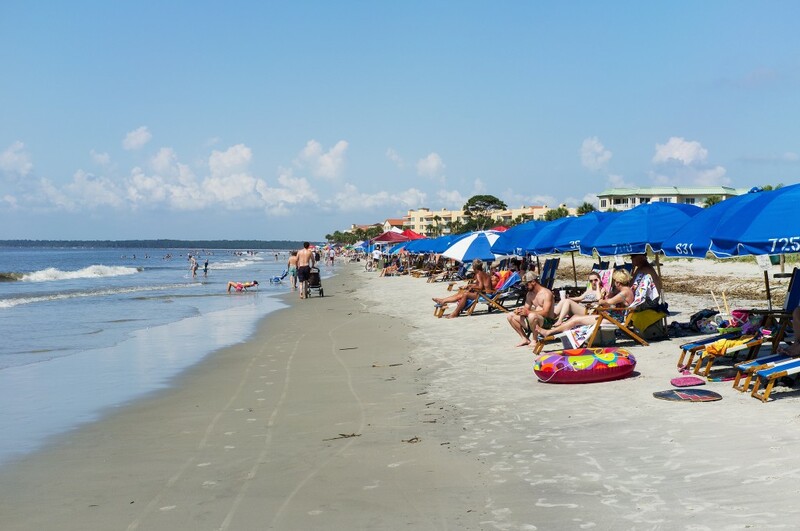 St. Simon’s: As the largest of the islands in the Golden Isles, St. Simon’s offers sandy beaches, water sports, and delicious Southern-style cuisine from the local restaurants. There is a large range of real estate available for those looking to settle here, from modest condos that are walking distance to the area’s shopping and dining to breathtaking multi-million-dollar waterfront estates. Little St. Simon’s: Little St. Simon’s is a private sanctuary that only be reached by boat from Simon’s Island. This privately-owned island has a rustic-chic lodge with cottages to accommodate up to 32 overnight guests. Though you can’t build your retirement home here, you can take advantage of visiting the island’s 11,000 acres with a tour from one of its 7 resident naturalists. 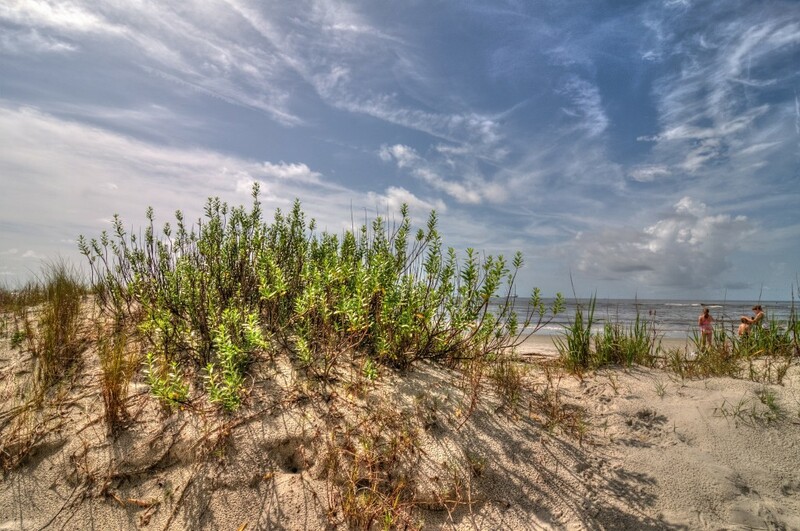 Jekyll Island: If you’re looking for an area to immerse yourself in activity, Jekyll Island has white, sandy beaches ideal for sunbathing, swimming, fishing, and more than 20 miles of bike trails. 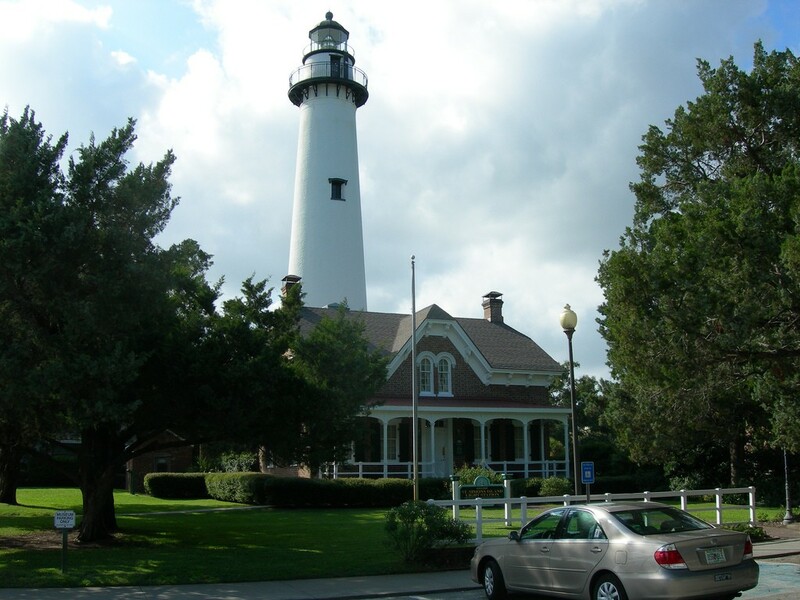 Though the entire island is technically under the jurisdiction of the Jekyll Island State Park Authority, there are about 1,000 residents who are lucky enough to call this area home. Sea Island: Sea Island is accessible from St. Simon’s Island by the causeway. Rivers run through the miles of marshes and largely undeveloped land that are ideal for exploring, biking, fishing, and kayaking. 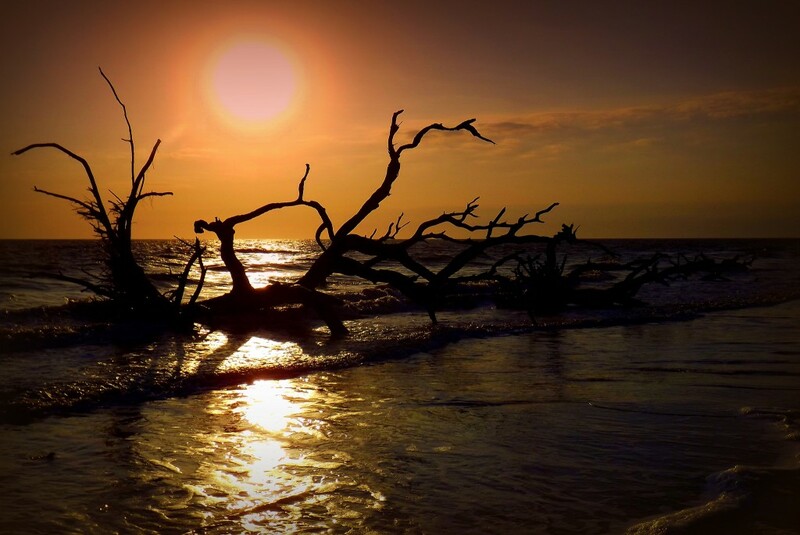 Take in the sunset on Jekyll Island’s stunning Driftwood Beach. No matter where you settle in Glynn County, you’ll be a short drive from the pristine white sand beaches that line the area’s four barrier islands. 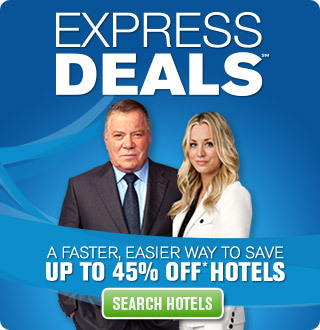 Nothing will be more enticing to your kids and grandkids than having a free place to stay so close to these popular vacation destinations. Brunswick, the county seat, is conveniently located between Jacksonville, FL, just 70 miles to the south and Savannah, GA, just 79 miles to the north, making it easy to get to the big city when you need to. If you’d rather not drive to Jacksonville or Savannah to catch a flight, we have two great airports right here in Glynn County. Brunswick Golden Isles Airport even offers convenient commuter service to Atlanta via daily Delta Connection flights. Thanks to Great Guys Moving for sponsoring this blog post. Based out of Atlanta, GA, Great Guys is a nationwide moving company, helping customers with all their local and long distance moving needs. Great Guys is pleased to announce their new car transport service, which makes auto shipping easier than ever. If you’re looking for a quality mover to help you move to your retirement dream home in Glynn County, contact Great Guys Moving today.